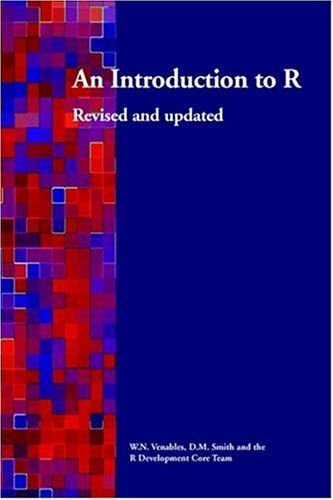 This tutorial manual provides a comprehensive introduction to R, a software package for statistical computing and graphics. R supports a wide range of statistical techniques and is easily extensible via user-defined functions. One of R's strengths is the ease with which publication-quality plots can be produced in a wide variety of formats.